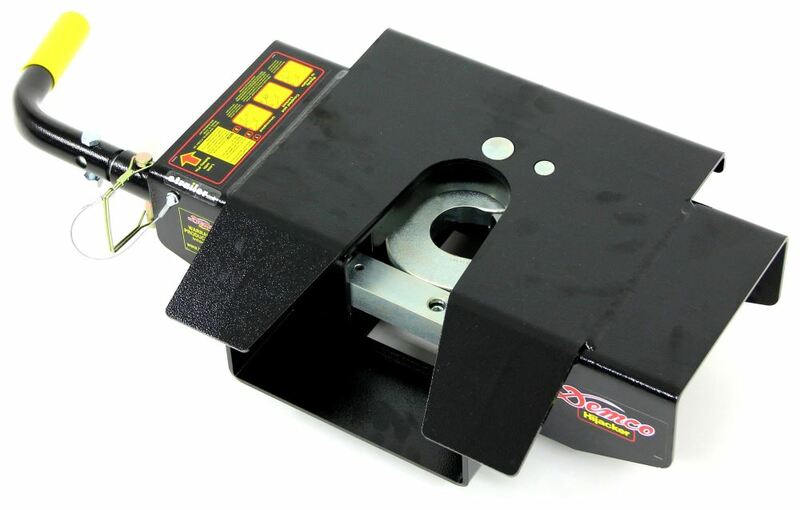 Replaces the head assembly on your Demco Hijacker SL Series, UMS, or Premier Series fifth-wheel trailer hitch. 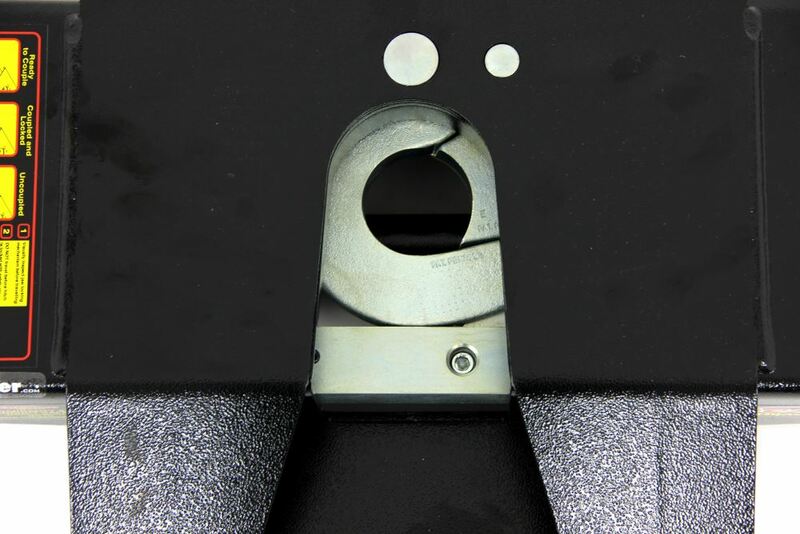 Pivoting head has polyurethane bumpers to cushion movement. Wraparound jaw with locking bar provides smooth, secure ride. 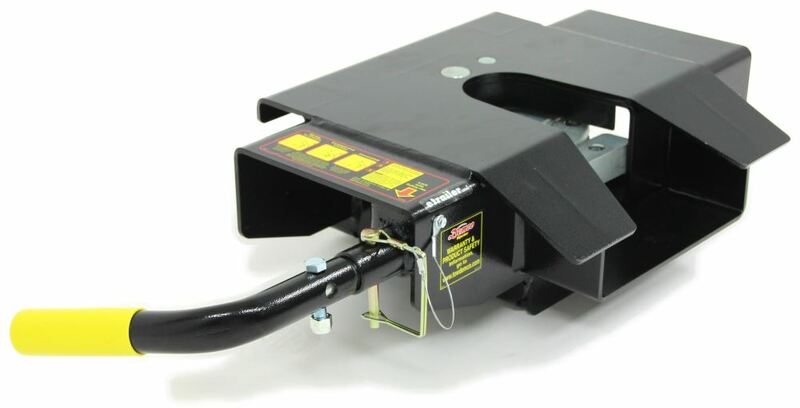 Call 800-298-8924 to order Demco accessories and parts part number DM6076 or order online at etrailer.com. Free expert support on all Demco products. 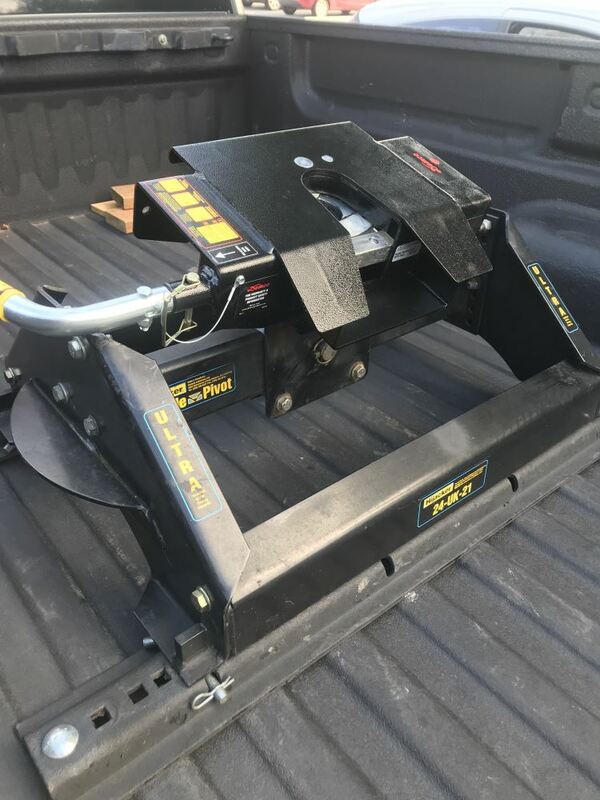 Guaranteed Lowest Price and Fastest Shipping for Replacement Double Pivot Head Assembly for Demco Hijacker 5th Wheel Trailer Hitches. Accessories and Parts reviews from real customers. 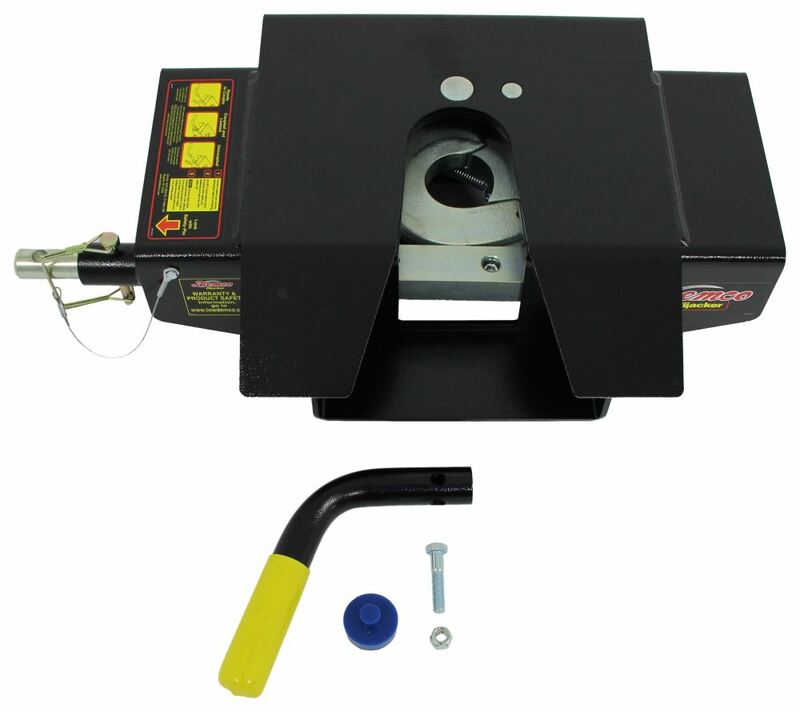 Replaces the head assembly on your Demco Hijacker SL Series, UMS, or Premier Series fifth-wheel trailer hitch. Pivoting head has polyurethane bumpers to cushion movement. Wraparound jaw with locking bar provides smooth, secure ride. 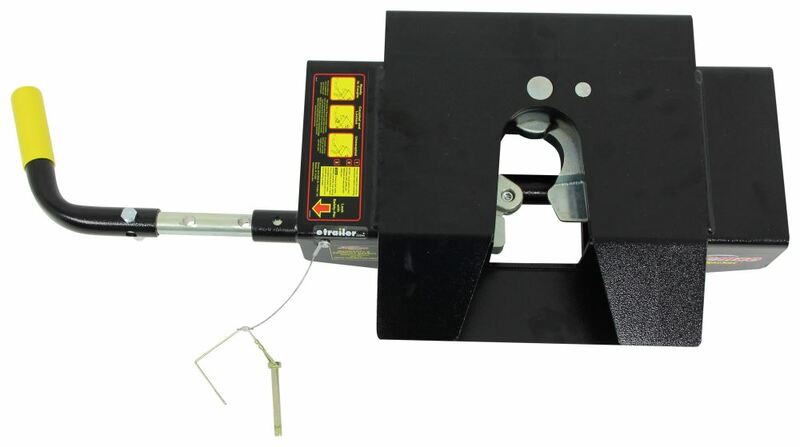 Order: RelevanceNewestRating - High to LowRating - Low to High Replaces the head assembly on your Demco Hijacker SL Series, UMS, or Premier Series fifth-wheel trailer hitch. 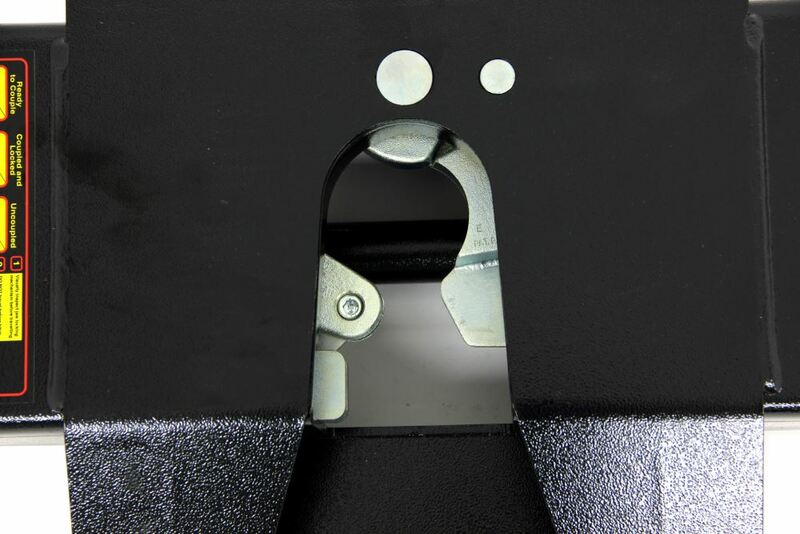 Pivoting head has polyurethane bumpers to cushion movement. Wraparound jaw with locking bar provides smooth, secure ride. The hitch is still working perfectly. No negatives on the product. 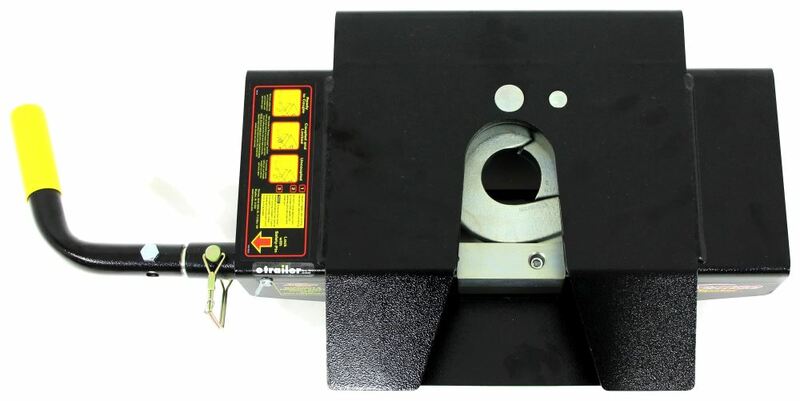 I went out to our warehouse and measured the pin and mount width on the Replacement Saddle Bracket for the Demco Hijacker 5th Wheel Hitch, # DM6023. This pin measured 1 inch in diameter and the inside bracket measurement where the head will slide into measured 7-5/8 inches. 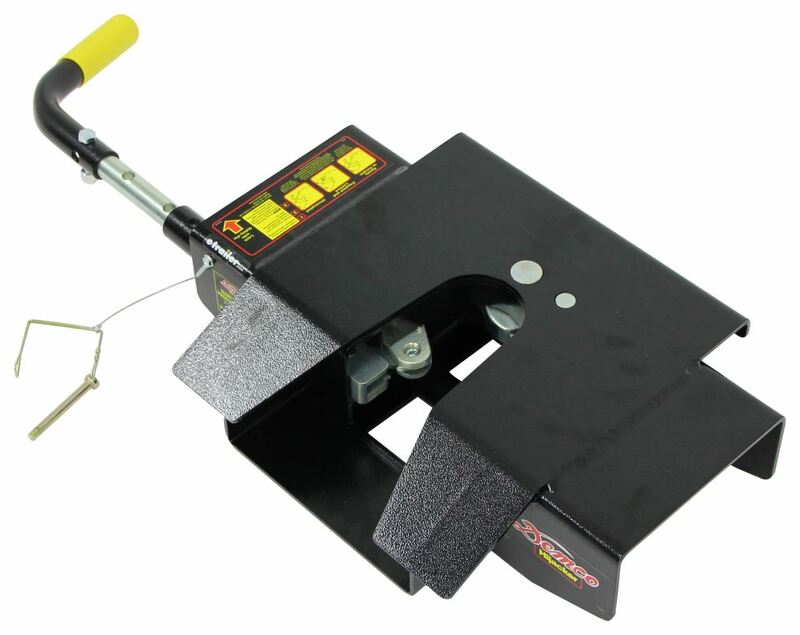 The Demco Replacement Hijacker 5th Wheel Hitch Head, # DM6076, will fit your current hitch saddle if it has the same measurements. I have attached a photo of the Hijacker saddle that displays the measurements. It looks like you have and older version of # DM6076P-UL-16K. I spoke with my contact over at Demco and he said that you can indeed replace the saddle on your hitch with # DM5990 and the head with # DM6076 to have a double pivot head to your hitch. No other parts will be needed.